Apple’s App Store and Android’s Google Play Store register their presence in more than 150 countries. More than 50% of mobile app users are non-English speaking. Localization adds universal appeal to an app and takes it to masses. It dramatically improves the numbers of app downloads. Better market penetration and new market recognition are the added benefits. You can target more sales and revenues with a localized app. Global in-app marketing becomes much easier. Expect better customer loyalty and retention. Few languages like German require more words per sentence than languages like English. It means that localization into German would require more space per app text string and it may affect the overall layout of your app. In languages like Hindi, there are certain gender specific words that must be taken care of. Few languages like Arabic are written and read from right to left which is another concern for the translator. Still, many successfully running apps are entertaining users speaking diverse languages and living in scores of countries. To achieve this, it is important to understand end employ the localization process flawlessly. Let’s now begin the step-by-step guide. In which countries your app would be available? Or, which regions of the world you wish to target with your app. Localization may take a backseat if you are targeting just the English-speaking markets. However, chances are that you would not like to restrict the profits a good app can earn by attracting people from all over the world. Apart from English, the other widely spoken languages include French, Spanish, Russian, Arabic, German, Chinese, Portuguese and Japanese. Keep in mind the markets you are focusing on at present (during the app’s launch) as well as those to which you would like to extend your app’s reach in the future. If you are the developer, you may like to do it yourself using a number of popular translation tools. The basic tools like Google Translate as well as the advanced services like One Hour Translation and Gengo are among the best ones available. Hiring in-house translation team is another option. It is expensive, but may prove its worth in the long run if you plan many more apps in the future. The third option is to hire a reputed developers offering app localization services. Check how professionally experienced the translators are and discuss deadlines and costs in advance. An interesting option is crowd-sourcing which means taking help from the local community of developers and real app users. For this, you must have at place the system to let the changes be updated automatically without taking the app off-air. Also, you would be required to check the authenticity of the translations done. Step 3: What Must Be Translated? Keywords: Essential to let your app appear among the top search results. 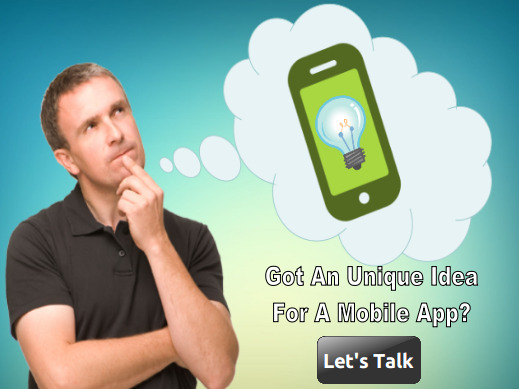 Name: Your app’s name is the first impression that would inspire the prospective users to know more about it. Store Description: To let the readers have a clear idea of what your app is all about. Text Strings: Each and every text string, big or small, across the app. Images: Well! You can’t afford to use images of Americans for an app that you also need to release in Japan. Images must also be translated accordingly. Screenshots: Going through your app’s description and while deciding whether to download or not, the audiences would love to see screenshots with texts in their native languages. Cultural Differences: From date formats to units, currencies and a lot more. Prepare spreadsheets picking up text strings one at a time and organizing them in order. Assign identifiers to help the translator know what belongs where. Preparing reference material is a smart move to guide the translators better. How about submitting a glossary of terms and phrases used in your app to help the team understand and translate them flawlessly? Indulge in copywriting. It is a great way to rephrase a sentence (for example, in English) to a shorter sentence (for example, in German) so that the available space is utilized aptly without changing the meaning. Be aware of the costs. If you are hiring a vendor, discuss the price quote for the process involving, translation, proofreading, testing, quality assurance and so on. App design layout. Check (on different screens) to ensure there has been no impact on the original layout. Check that no text has been left non-translated. Step 6: What about Post-localization Needs? That’s ignored most of the times! Don’t you need to translate the promotional videos and graphics as well as the marketing texts to sell the app better? In addition, you need to localize the customer support strategies as well. Your app users must be able to provide feedbacks and reviews as well as to communicate on social media conveniently in their respective languages. 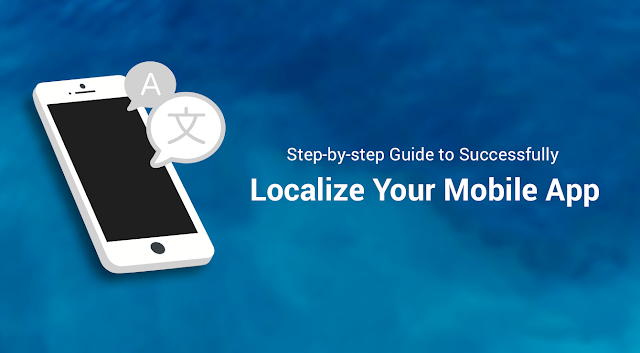 Don’t miss on delivering your app to the world by ignoring the localization needs. Plan and strategize it in the very beginning. Mehul Rajput is a CEO of Mindinventory, a leading mobile app development company which provide best iPhone app development and Android app development Services. 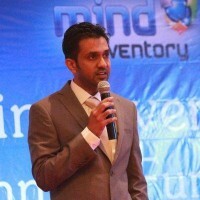 Mindinventory is a leading mobile app development company with over 500+ apps built on iPhone, iPad and Android. We bring app ideas to life nurturing through its each stage of development from concept to the final user experience. How Swift 3 Simplify The iPhone App Development Process?